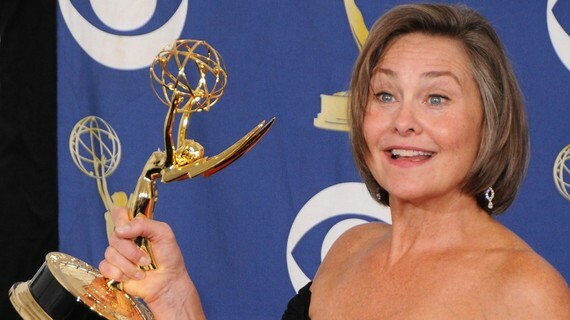 Cherry Jones, one of the great actors of our day, recently celebrated a milestone birthday (November 21) and we at ZEALnyc saluted and paid tribute to her on this happy occasion. She has been nominated five times for a Tony Award, winning twice -- first in 1995 for her staring role in the Lincoln Center Theater's revival of The Heiress, and then again in 2005 for her portrayal of Sister Aloysius in John Patrick Shanley's play Doubt. Her career has spanned the trifecta of mediums encompassing stage, film and television, while being honored along the way with numerous awards documenting her excellence in these fields; she has received an Emmy Award, numerous Drama Desk Awards (in addition to her Tony Awards and nominations), as well as receiving a special GLADD Media Award. While her training and earliest work had its roots on the stage, she has navigated effortlessly back and forth from film and television beginning as early as the late 80's with a large filmography that includes The Horse Whisperer, Erin Brockovich, Divine Secrets of the Ya-Ya Sisterhood and Ocean's Twelve, to name only a few. Newer audiences may be more familiar with her work as President Allison Taylor on the hit television series 24 and most recently through guest appearances on the award-winning series Transparent (Amazon Video). Ms. Jones expressed her joy at the diversity of her work in a New York Times article earlier this year: "I'm Having the Kind of Year Actors Live For." We are very happy to share well-wishes from a few of the artists and administrators who have been fortunate to cross paths and work with Ms. Jones over the years. Their words speak for themselves and provide the strongest testament and endorsement of a great artist. We're all looking forward to many years and many wonderful performances ahead. 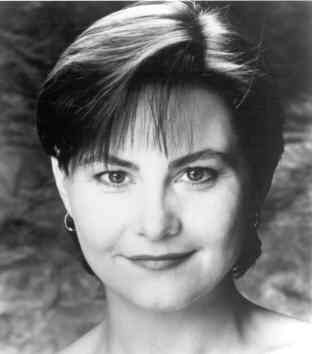 Cherry Jones is one of America's finest and most admired actors. I say "finest" because of her talent, her versatility, her emotional depth and her intelligence. She walks onstage and everything suddenly seems brighter. And it is - because of her. I say "admired" because she is kind and caring, a great company member, and unafraid to speak her mind and express her doubts and fears. She is not closed off as a human being, she is open to everything around her. And she has, for all her success and all the respect she garners, a lovely modesty, a sort of secure insecurity. 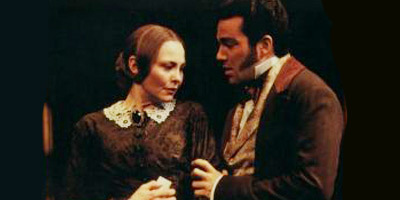 When Lincoln Center Theater offered Cherry the leading role of Catherine Sloper in The Heiress -- a beautiful, sensitive, and ultimately strong-willed young woman -- Cherry received the offer and the script and automatically assumed she was being offered the role of Catherine's protective, dotty elderly aunt! It never occurred to her that she was being asked to play the lead. Of course her performance as Catherine made history and she has continued to make history ever since. I have known Cherry since we were both frightened children in conservatory at Carnegie Mellon trying to bury our southern accents in speech class. Cherry met that challenge with a fierce determination that has characterized her work ever since. She is smart and strong and powerful, with a wry sense of humor and a delightful twinkle in her eye. I have followed most of her work in New York and deeply admire her talent, her character, and her humanity. I directed her in my senior project in school with a play called Circus Lady and she made it so easy -- all I had to do was give her the stage. Happy birthday my dear friend! 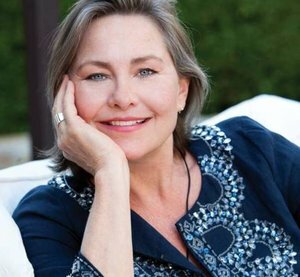 Cherry Jones is so talented, so giving, and so incredibly warm that to wish her merely a happy birthday doesn't seem like enough. So I will wish for Cherry all of the joy that she has brought to her audiences and many friends over the years. 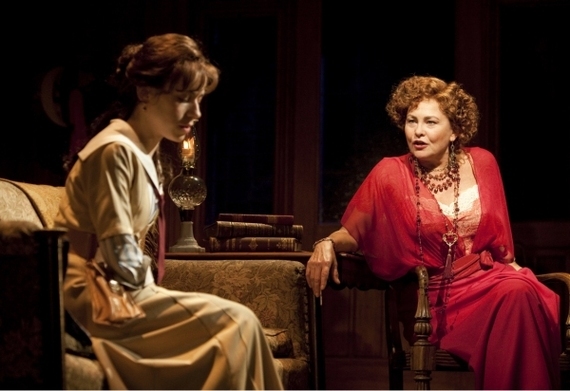 I feel privileged to have been a small part of the wonderful work that she has shared on New York stages. 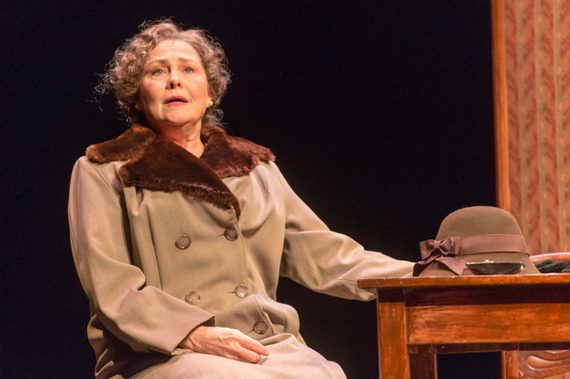 She is a singular performer, and the theatre would be a lesser place without Cherry Jones in it. There are precious few genuine stars of what used to be called "the legitimate stage." Cherry, you are indisputably one of those: An actress of charisma, integrity and genius. The spiritual descendant of Le Gallienne and Julie Harris. I could go on endlessly about how great thou art. But since that is universally acknowledged, I will simply state that over the years we've worked together, I've never once seen you forget the joy that is so essential to surviving and flourishing in our strange racket. Time and time again, I've been a witness as your radiant love for the theater flowed through rehearsal halls and across the footlights. Each time, I have been lifted up. 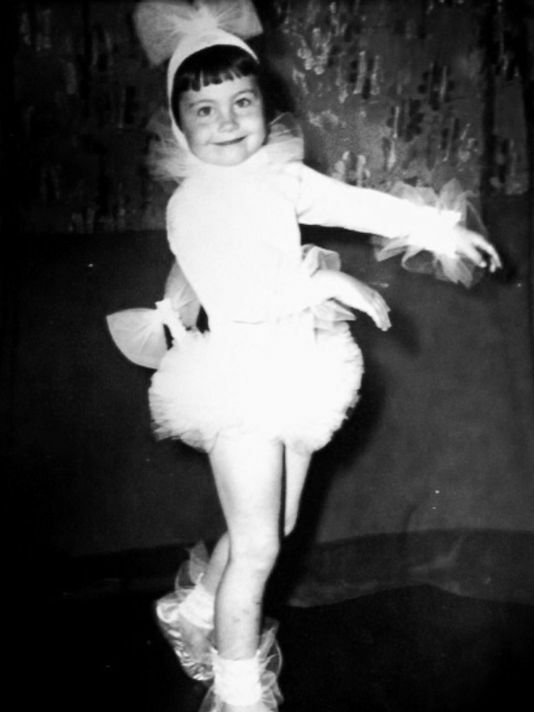 Thank you darling Cherry -- Happy Birthday and all love, Doug.